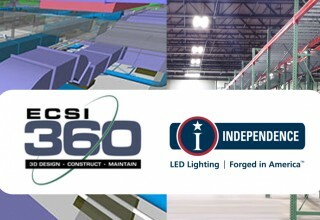 PHILADELPHIA, August 2, 2018	(Newswire.com) - ECSI 360 and Independence LED Lighting announce today the formation of a strategic partnership to compliment the respective skill sets and products provided by each company. 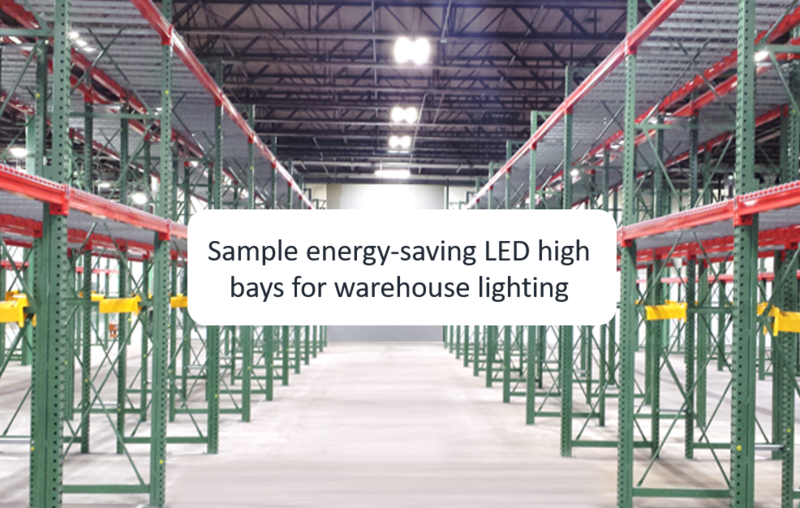 As the construction marketplace becomes increasingly complicated, these two companies help property owners and managers reduce operating cost waste, while simultaneously increasing safety and visibility into the electrical and mechanical operations of their facilities. 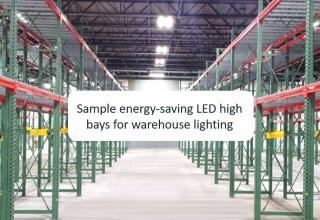 The companies met through the Goldman Sachs 10,000 Small Business program, which has helped over 7,300 entrepreneurs create jobs and economic opportunity by providing greater access to education, capital and business support services. 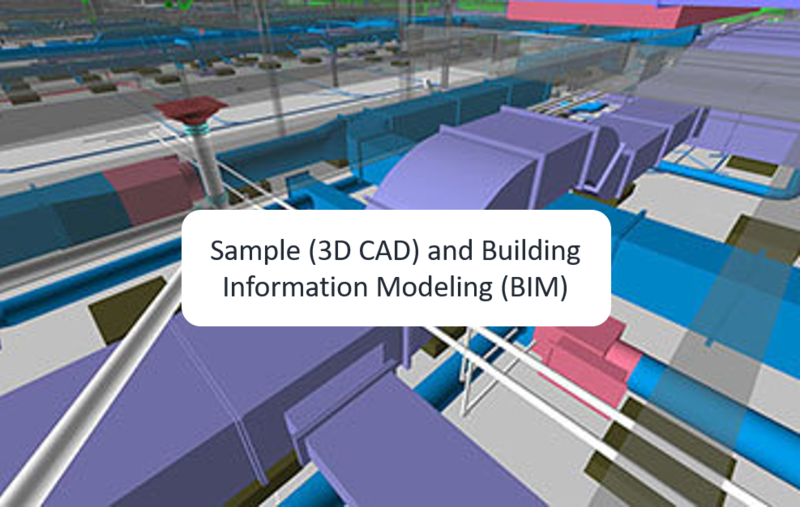 “Our construction expertise and projects are enhanced with reliable illumination technology. 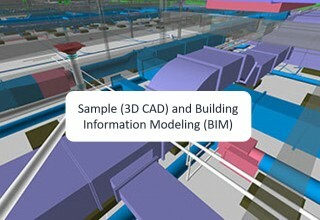 Lighting coupled with mechanical systems and complex asset management analytics are transforming the marketplace. 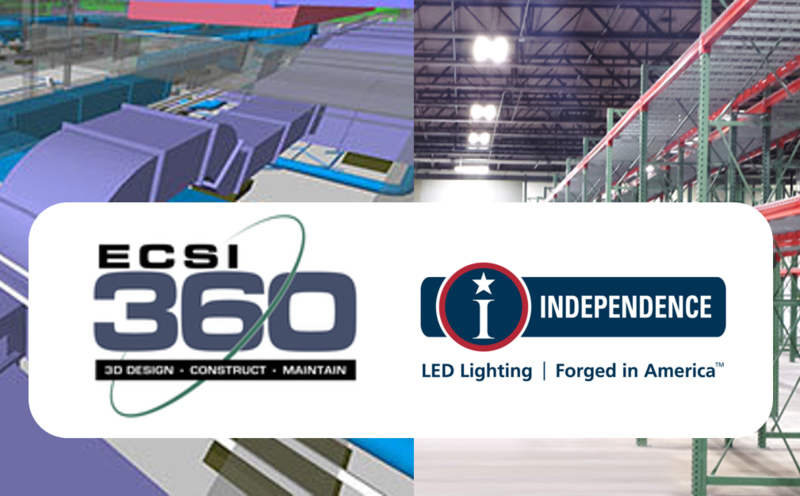 We are pleased to engage with Independence LED Lighting to deliver reliable and proven solutions for our clients.” - Michael Brown, CEO, Environmental Construction Services, Inc.